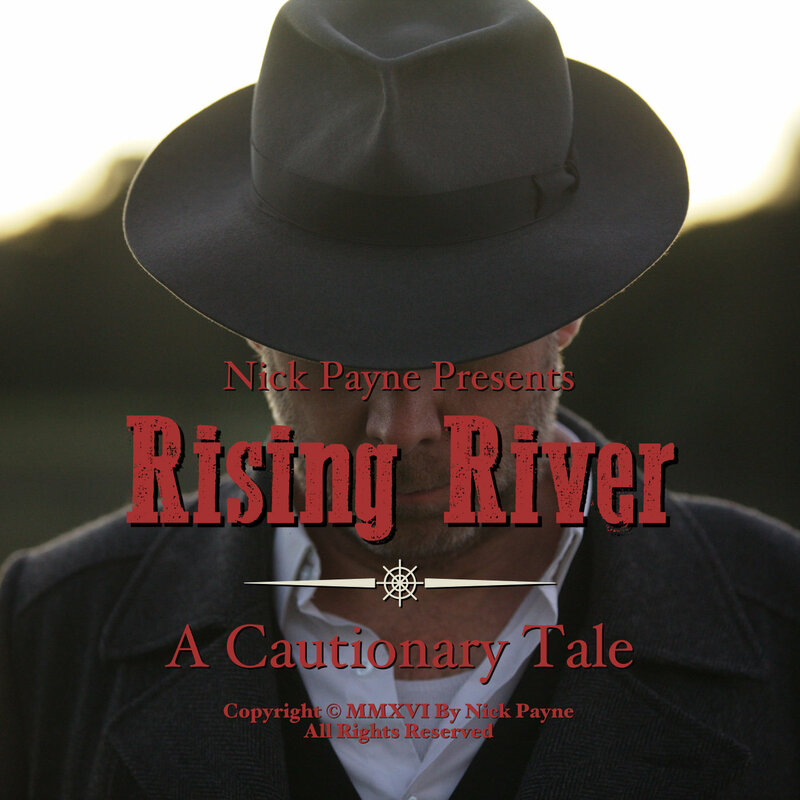 ‘Rising River’ is the follow-up single to ‘Old Sydney Town’ from Nick Payne, singer/songwriter/guitarist of Sydney folk/bluegrass act Dear Orphans. This track is the 2nd from Nick’s as yet to be named debut solo album. ‘Rising River’ is a murder ballad — or cautionary tale — about a man running from the police, and trying to find his ex-girlfriend to exact revenge on her. Set in the 1860s, somewhere in the Snowy Mountains and Victorian High Country, the protagonist has camped overnight at a river. It’s morning and he’s gearing up to keep riding, but the river is rising and he needs to hurry to cross over, so that he can achieve his revenge. Does he cross the river or does he shy away from his path, in which case he’ll be caught by the police? The song is ultimately about the making of choices. The track was inspired by the huts of the Snowy Mountains and Victorian High Country, where Nick has spent many Christmas/New Year’s holidays. Joining others, Nick and his friends maintain the huts in the Geehi/Swampy Plains area. A spaghetti western inspired video is planned for later in the year featuring Dan Stanley Freeman (bass – Fanny Lumsden & The Thrillseekers) as the central character and Fanny Lumsden as the intended victim. As with ‘Old Sydney Town’, ‘Rising River’ was recorded in the lounge room of the Dear Orphans dobro/mandolin player Jolyon Gray. Double bass, mandolin, fiddle, acoustic guitar, and Nick’s vocals were recorded live in the same take, and all in the same room. Backing vocals, snare, and out of tune/honky tonk piano were added later. The tracks were recording this way to capture a sound that reflected and sounded like a real performance. The piano was a gift from Nick’s mother when he was just 8 years old. It’s been out of tune for a very long time when Nick recently decided to try and tune it himself. It took a whole weekend, but he managed to get it close enough that it was perfect for this track. Nick’s debut solo album has two sides – A and B. Side A features songs set in the present as played by himself with some current and former members of The Wildes. Side B features songs set in the past and played with traditional instrumentation by Dear Orphans and other friends. 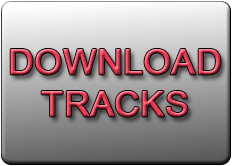 Not only are the songs in the past and the present, each song on each side is a pair with the equivalent song on the other side, and those two songs have a common theme. For example, ‘Rising River’, a song of revenge, is song 2 on side B coupled with ‘Enemy’ song 2 on side A – a co-write with Karl Broadie that involves the main figure driving a semitrailer through his nemesis’ house. The album, being produced by Nick and Lyn Taylor (Dear Orphans), is almost complete with 8 of the 12 tracks recorded with mixing and mastering by Glenn Santry at Heartbeat Studios.